Results of Portosystemic Shunting in Patients with Liver Cirrhosis. Nazyrov FG, Devyatov AV, Babadjanov A.Kh, Raimov SA, Salimov UR. This article presents the consolidated results and competitive prospects of portosystemic shunting (PSSh) in patients with portal hypertension (PH). During a 40-year period, in the Department of Surgery of portal hypertension and pancreatoduodenal zone of the JSC "Republican Specialized Center of Surgery (named after Academician V.Vakhidov"), traditional PSSh (in the traditional variant) was performed on 925 patients with PH. 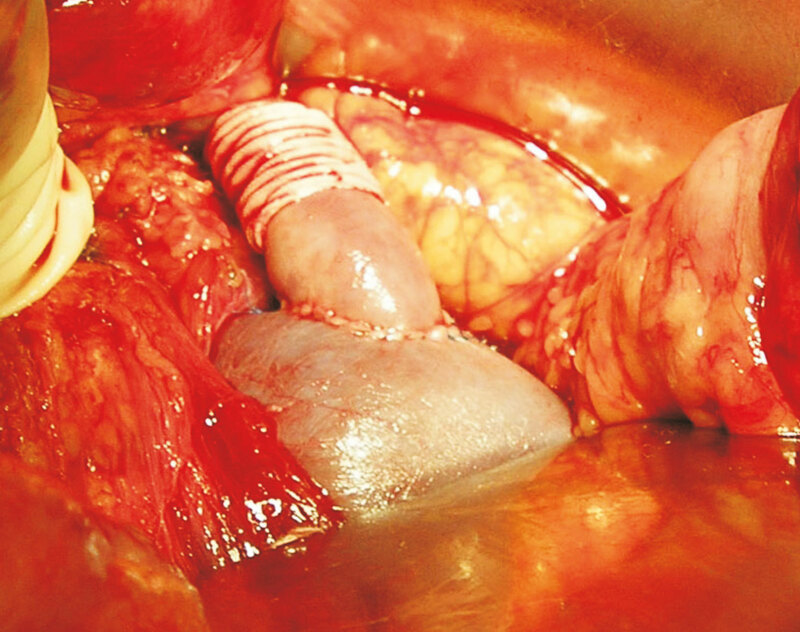 Based on the literature review, as well as our own experience, competitive prospects of traditional PSSh, endoscopic techniques and transjugular intrahepatic portosystemic shunting, in patients with liver cirrhosis, were defined. For patients with Child-Pugh functional class A and B, and in the absence of immediate prospects of transplantation, traditional operations, such as central partial or selective PSSh, should be considered as an actual competitive alternative. Key words: Liver Cirrhosis, Portal Hypertension, Bleeding From Esophageal And Gastric Varices, Portosystemic Shunting. 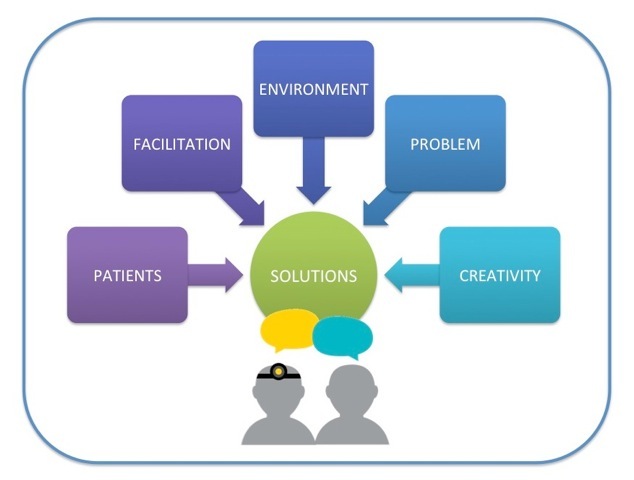 An Adaptation of the Synectics Model for Effective Physician Counseling. Monk JJ, Gupta AK and Weiss L.
Introduction: Physician counseling can influence healthy behavior change in patients, but the rate of physician counseling for physical activity is inconsistent. Most studies focus on the patient-reported or physician-reported presence of counseling and physician attitudes that may act as barriers to counseling. Far less research has been directed at understanding the content of physician counseling and aiming to improve upon that content. Methods: A group of patients seeking medical treatment for weight loss participated in a group ideation with the task of constructing realistic and novel approaches to achieving 45 minutes of daily activity. Patients’ approaches to achieving the recommended level of activity were recorded prior to the session and following the session in addition to other parameters. The ideation session was designed to reflect the Synectics model and guided by a trained facilitator. The study was both performed and the data analyzed in 2014. Results: The session yielded 52 patient-driven approaches to managing their physical activity. For example, popular strategies included photo and video diary progress tracking and incorporating physical activity into already planned tasks. Conclusions: The researchers conclude that use of the Synectics method may improve the quality and diversity of strategies used to achieve daily physical activity. Future research may explore the utility of these strategies as a supplement or adjunct to physician counseling in chronic disease management. Dry Matter Yield, Chemical Composition and In Vitro Dry Matter Digestibility of Selected Alfalfa (Medicago sativa L.) Accessions in North Western, Ethiopia. Walie M, Eshetie T, Mekonnen W, Hunegnaw B and Kebede A. The experiment was laid using five Alfalfa accessions with the objective of evaluating forage biomass yield, chemical composition and in vitro dry matter digestibility at Andassa Livestock Research Center, North Western Ethiopia. The experiment was done under irrigation after the plot properly and finely prepared using randomized complete block design with four replications. During planting 100 kg/ha diammonium phosphate (DAP) was applied. Between January 2013 and June 2013, two cuts were taken on average at an interval of 65 days between harvest. Moreover, in 2014 two cuts were also taken. Significantly higher (P < 0.05) herbage dry matter yield was recorded for FG-9-09, FG10-09, Magna788 and Magna 801-FG, while herbage yield was slightly lower for Hairy Peruvian. Plant height was higher (P < 0.05) for FG-9-09, medium for FG-10-09, Magna 788 and Hairy Peruvian and lower for Magna 801-FG. Crude protein content was higher (P < 0.05) for Magna 801-FG, FG-10-09, Magna 788 and Hairy Peruvian but lower for FG-9-09. 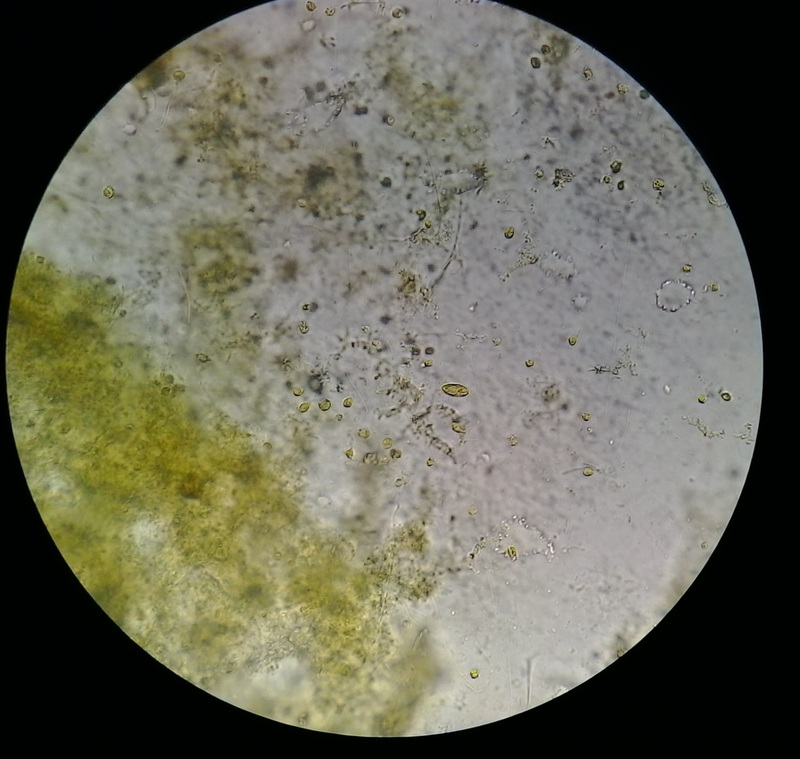 In vitro dry matter digestibility (P < 0.05) was significantly lower for FG-9-09, with the remaining four accessions exhibiting comparable values for both parameters. FG-9-09, FG-10-09, Magna 801-FG and Magna-788 gave better dry matter yield as compared to standard check (Hairy peruvian) indicating their potential for better biomass and nutritional value as protein source for livestock feed under Andassa condition and other areas with similar agro ecologies. Morality and Ethics: A Brief Review. Khatibi M and Khormaei F.
Morality, originated from the Latin word moralitas (which means manner, character, and proper behavior), is the differentiation of intentions, decisions, and actions between those that are distinguished as proper and those that are improper. Morality is the moral beliefs, views, and attitudes of given individuals, societies, and groups. Ethics is systematic reflections on moral views and standards (values and norms) and how one should assess actions, institutions, and character traits. Ethics (also known as moral philosophy) is the branch of philosophy which addresses questions of morality. The word "ethics" is "commonly used interchangeably with 'morality,' and sometimes it is used more narrowly to mean the moral principles of a particular tradition, group, or individual. This review is a comprehensive introduction to the theories of ethics. These are egoism, Kantianism, hedonism, utilitarianism, naturalism and virtue theory, contractualism, existentialism, and religion. Throughout the review, the exposition draws on examples from great moral philosophers such as Aristotle, Kant, and Mill. Many of the greatest figures in Western philosophy from Plato to Wittgenstein have wondered what the good life for a human being consists in, what makes it good and whether it is being so has any cosmic significance. A critical view of the subject is presented at the end of this review. 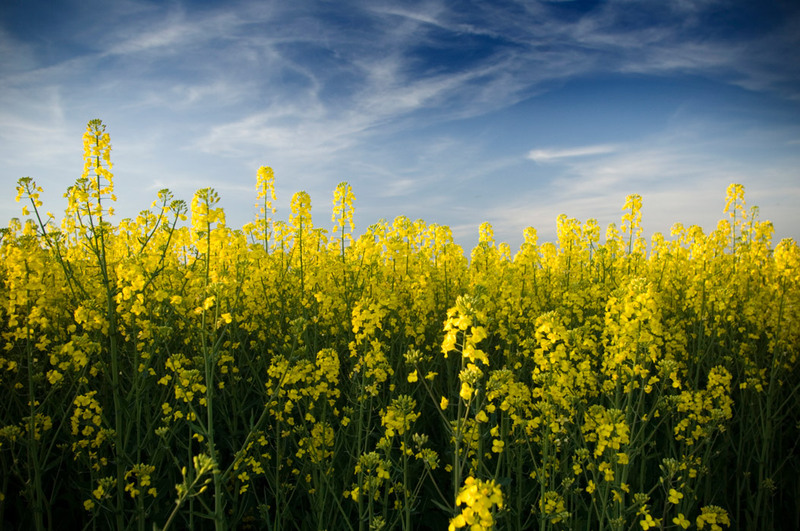 Evaluation Energy Efficiency in Biodiesel Production from Canola; A Case Study. Abshar R and Sami M.
Today fossil fuels are the main source of energy; however, it is becoming increasingly unlikely that fossil fuel supply will be able to meet growth in demand of energy in nearly future. The production of biofuel from farms products has been promoted as a replacement for fossil fuels. Nevertheless the debate over the energy balance of biodiesel is ongoing. 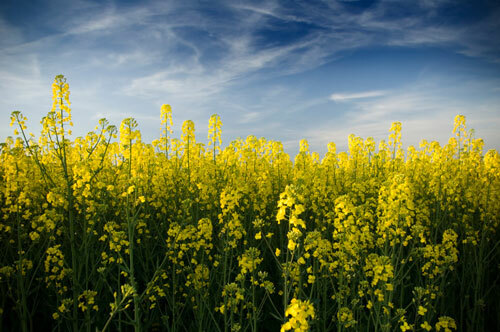 In this paper, we focus on analyses of energy efficiency of rapeseed biofuel production in a case study in Khuzestan province of Iran. Our results showed that, in term of energy, canola is a reliable source of energy as biodiesel. The energy ratio in this process was rather higher than one (1.08) and net energy was obtained as 2582.37 Mj per hectare of canola farming. However this value in not high, by considering byproducts of canola farming it can be suggested as a sources of future energy.